A federal judge ruled yesterday that FBI agents acted within the law when they searched the home of alleged wine counterfeiter Rudy Kurniawan after arresting him last March. According to the Wine Spectator, at the hearing in a New York courtroom yesterday, US district judge Richard Berman denied a motion by Kurniawan’s lawyers to exclude evidence found during the search. Kurniawan now has to decide whether to change his plea of not guilty or go to trial. FBI agents arrested Kurniawan at his mother’s LA home on the morning of 8 March last year. During the arrest, agents conducted a search of the house and obtained a key to a locked room from Kurniawan. 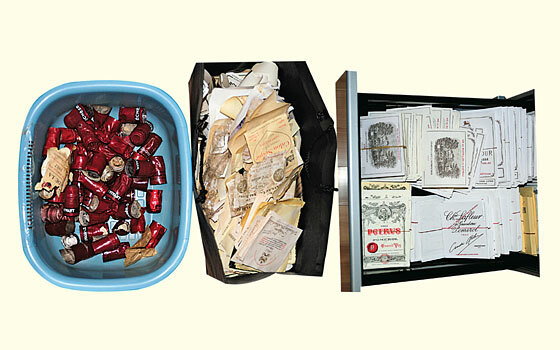 Entering it, they found what they claim was a “wine-counterfeiting workshop.” It wasn’t until later that day that the agents returned with a search warrant. In a bid to exclude the evidence, Kurniawan’s lawyers claimed that the warrantless search violated his Fourth Amendment rights. Justice Department attorneys countered that, even without including the evidence of the FBI search that morning, there was probable cause for a magistrate to issue it. 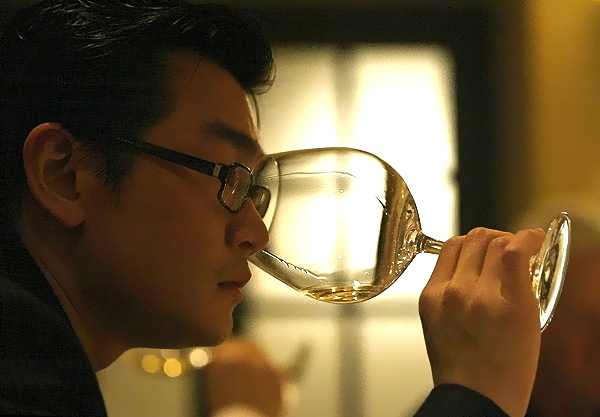 The lawyers noted that Kurniawan had received shipments of empty bottles of very expensive wine “on multiple occasions”, which he had requested from a Manhattan restaurant and a New York collector. They added that last February Kurniawan had tried to sell homemade counterfeit wine through a third party at a London auction. “Based on the totality of the circumstances, in my judgment the search warrant was clearly based on probable cause,” Berman said from the bench. According to WS, Kurniawan sat in the courtroom dressed in khaki trousers, a shirt and black trainers, wearing his trademark, black-framed glasses, and showing no emotion as the judge announced his decision. He is being held at the Metropolitan Detention Center in Brooklyn. Berman has scheduled a conference with the lawyers for 14 February to determine what will happen next in the case. Kurniawan’s options are to go to trial or try and negotiate a plea bargain.